One of my readers asks whether the non-toxic skin lightening cream that I recommend is safe to use during pregnancy. Learn which skin whiteners I recommend, and some simple and quick tips to lighten your skin when you're pregnant. 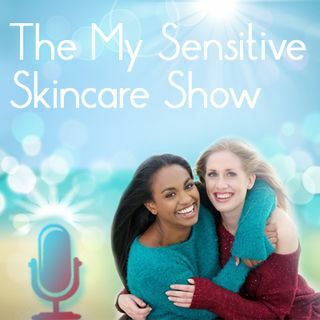 Got a ... See More question about sensitive skincare? You can leave me a voicemail or a comment at the above page. Thanks so much!